When life’s very worst befalls us, who are the people we turn to for support? 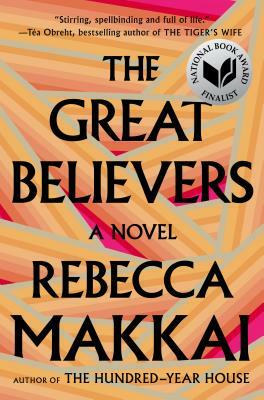 Makkai has written a beautiful and absorbing story about the families created out of friends, and how these families lean on each other, helping each other forward through grief. Moving back and forth between Chicago in the mid 80s and Paris in 2015, Makkai’s characters weather the ravages of the AIDS crisis and never feel anything but completely, heartbreakingly real. This book made me CARE, so much, and I loved every minute.